Are you one of us nomadic souls who has chosen a life of travel? Well, if that’s a yes, you might want to take a minute and pay attention. 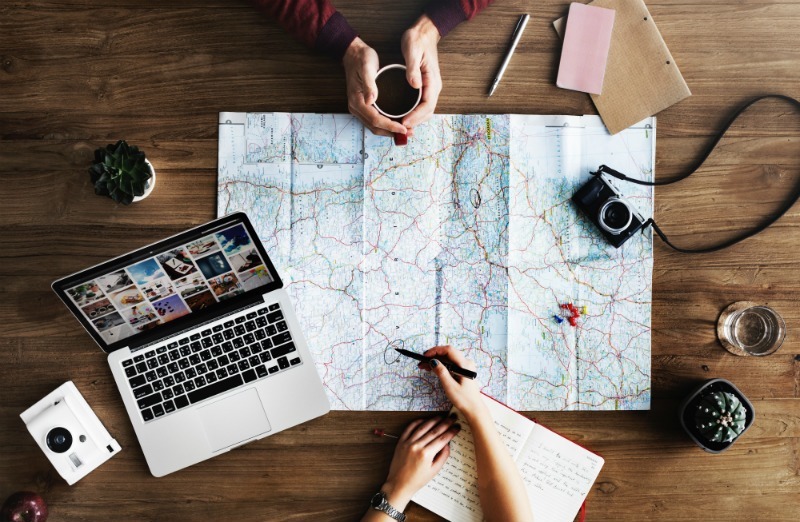 This is an essential packing guide for all digital nomads working online, as well as nomads living, traveling and working in different places around the world. 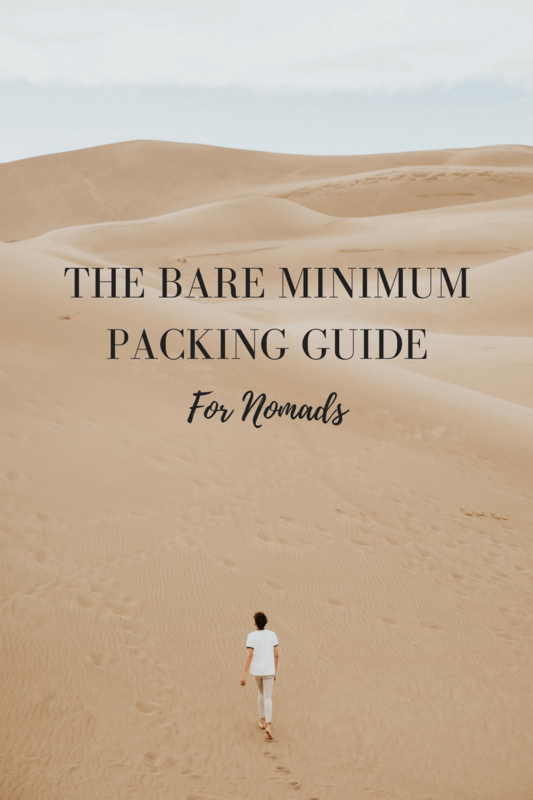 This packing guide will help you to travel with the bare minimum and find ways to get everything else on the go! Hover your mouse over to save this on Pinterest! 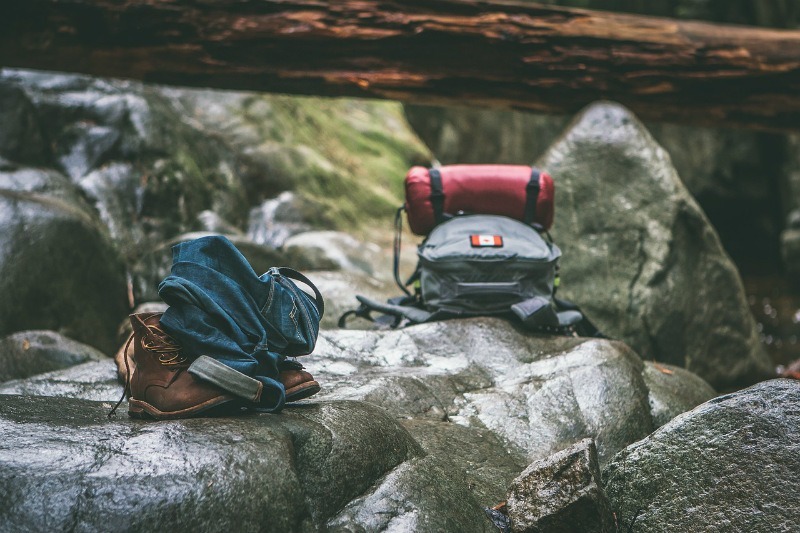 Most nomads tend to carry backpacks, even if they never go hiking. Because backpacks are typically spacious, people also fill them up like they’re not going to find the things they need elsewhere. Choosing the right bag is essential because this will help you to determine how much you can carry and how much you should leave behind. I recommend using rolling duffel bags as these offer enough space for everything you need (and not much more). 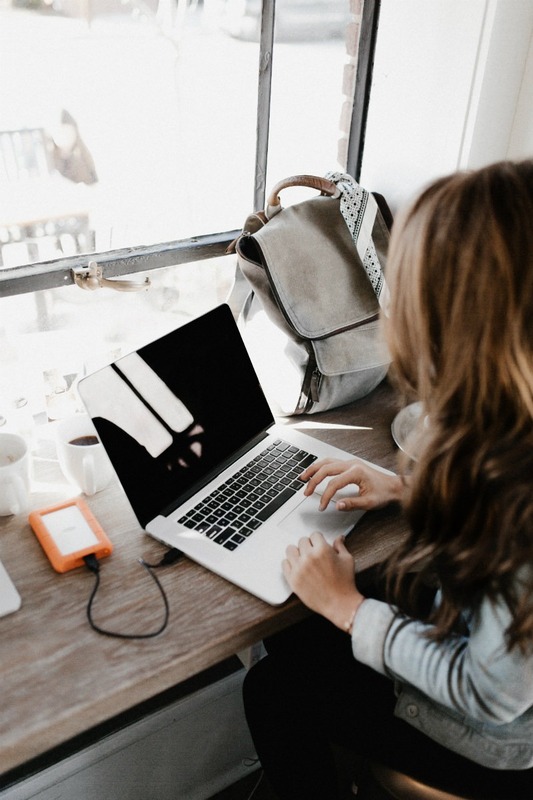 If you’re a digital nomad, making room for your gadgets is essential. Thus, when you’re traveling with the bare minimum, working out which gadgets you don’t necessarily need and which ones you absolutely can’t leave behind is important. This will also help to determine which bag you choose to travel with and how much space you’d be left with for other things. 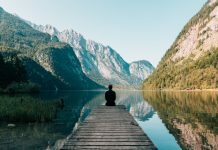 These are perfect ways to support your nomadic lifestyle and give you full freedom to enjoy life. Our whole agenda here is to help you pack light and get things as you go. This is assuming that you’re not going through rough terrains where there is an absolute unavailability of food and basic necessities. You first need to figure out what basic necessities mean to you and then find ways to organise them. For example, you cannot carry all the luxuries you have back home. This means you might have to ditch your large collection of makeup, your expensive shampoo or even your favourite books. That said, there are alternatives. For example, you could bring a small Kindle instead of a heavy pile of books. Alternatives or not, becoming a nomad will offer you plenty of gifts through experiences you have never had before. As a nomad you need to understand that you’re not going on vacation and do not need to prepare in the same way (for example, packing an outfit for every day). Basics like food, toiletries and even clothes are available in most locations. 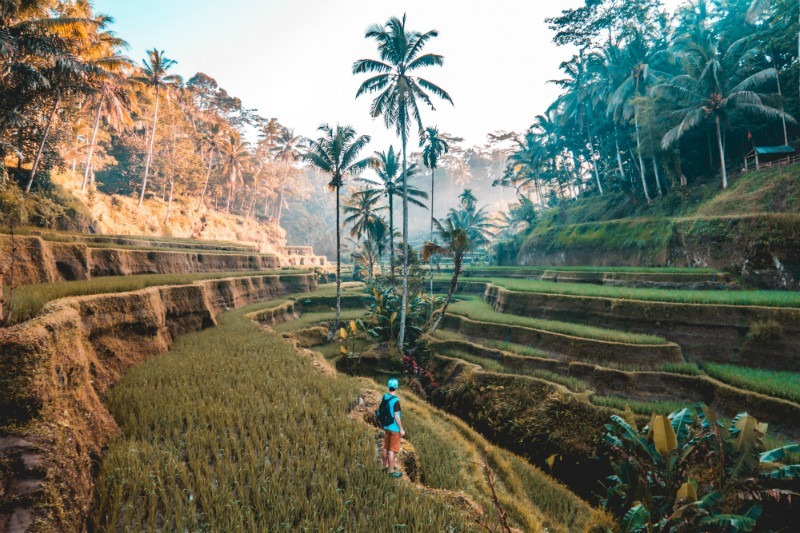 Most nomads don’t typically stick to a structured itinerary while traveling, however, I do recommend having some sort of idea about the the places you want to visit for the sake of finding basic necessities with ease (food, water, toiletries, etc). While you can still be spontaneous and all that jazz, this will help you to enjoy a smoother travel experience carrying the bare minimum amount of luggage. And as time goes on, you will learn to sustain yourself with the little that you do have and make the most of the environment around you. 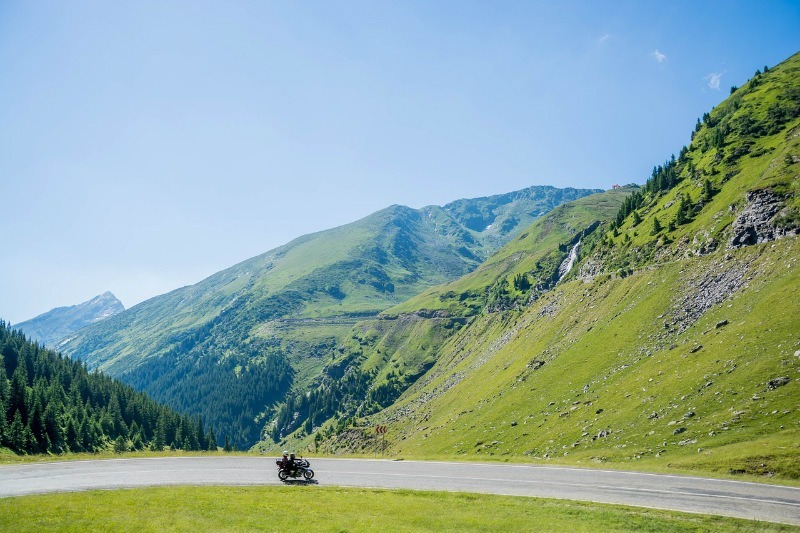 One more thing you need to keep in mind while packing for your nomadic adventures is the accessibility of transportation. 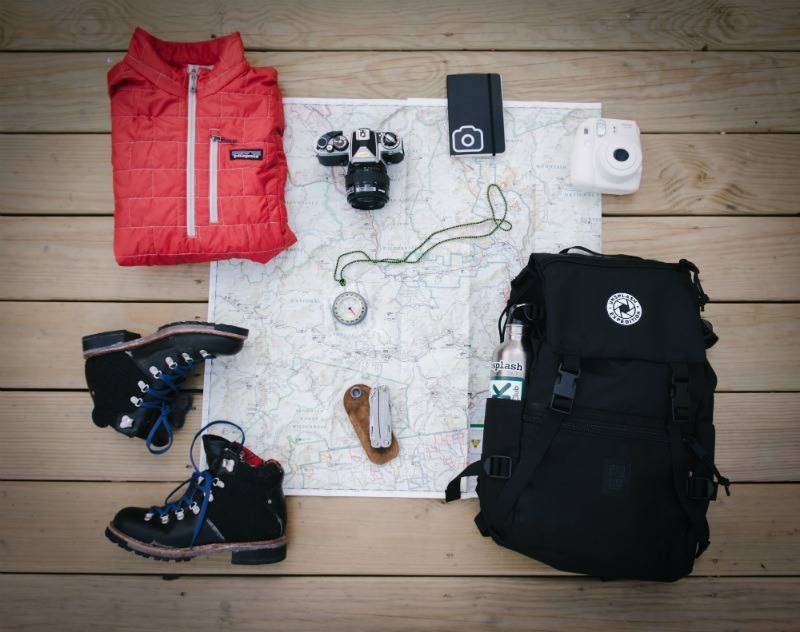 The reason being is that this way, you can work out how to cover your basic necessities while you’re in transit as well as determine what kind of bag you’d use. For example, you wouldn’t bring a suitcase if you’re traveling by motorbike. Not being dramatic here – this helps for real! Every time you go somewhere, navigate how you can make the most of nature and you’ll come across interesting ideas to do so. Julie Williams of Mighty Goods loves being outside. Spending time in front of the screen is ok, but as soon as she get the chance, Julie will grab her bag and go trekking or camping.